matinees, in school performances, and first looks for secondary students. demonstrations in all rural and urban areas of the state of Utah. educators implement filmmaking projects in their classroom. the Utah Core Standards, and teaches group writing and cooperative learning. except give them the schedules and maps and they were able to do everything else themselves. occur at your school, no buses required. standards in many core subjects. (elementary and secondary). 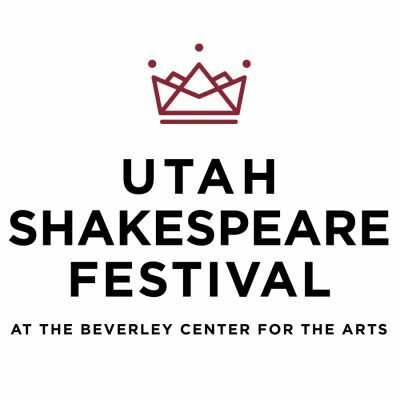 Resources for studying Shakespeare plays are also available.